Could You Benefit From Helpful Used Car Tips Buying With Poor Credit In Temple Hills? 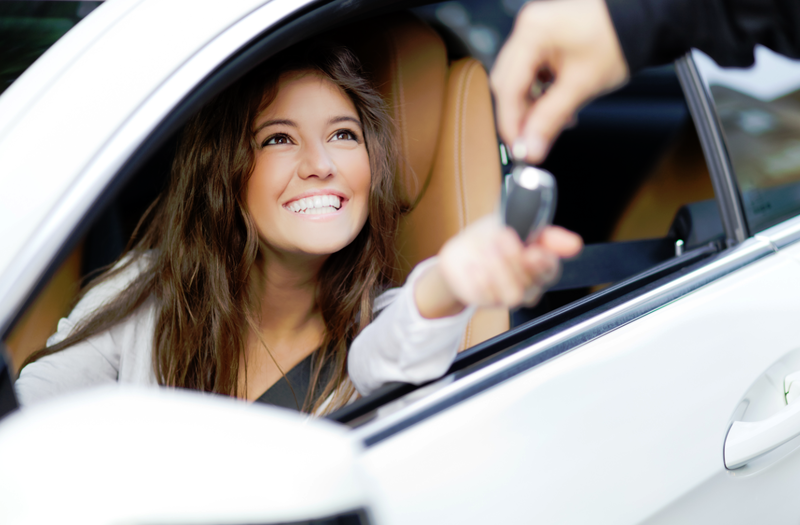 Buying a new-to-you vehicle is always an exciting experience but you may be worried that you do not have the best credit to get the financing that you are after. Having a reliable car is a fact of life if you need to travel on a daily basis and you do not want to use public transportation. However, you need to know some of the best used car tips buying with poor credit in Temple Hills when you start the shopping process. When you are getting ready to buy a vehicle, you still need to factor in the money that you need to spend paying your bills, buying groceries, and taking care of the vehicle after you have it. Because of this, trying to get a good auto loan might be your best option. If you have credit that is less than perfect, it might stifle your ability to get a loan with some lending institutions. If you know that you are someone with poor credit, you should never stress out about it too much. The good news is that you can get an auto loan but you need to be smart about your selection. Many shoppers will see that doing their homework is best and there are different lenders that are more than willing to help. In addition to that, you will see that the used car dealership that you choose will make all of the difference in the world. Whenever possible, try to work on building up your credit score before visiting the dealership. There could be small outstanding balances that you can pay off or you may even have some things on your credit that are there in error that could be cleaned up. In the end, you will see that a little bit of work on your credit score can be a great way to get a better deal on your loan. Working with Expert Auto is a wonderful option when you are looking to buy a used car in Temple Hills. We have the financing options that you need so that you can get the right loan to mesh with your financial situation even if you have poor credit. All you have to do is come in to talk with us in our finance department and we can get started. Contact Expert Auto for more information on used car tips buying with poor credit in Temple Hills. Call us at (866) 429-0970 today for inventory and financing!